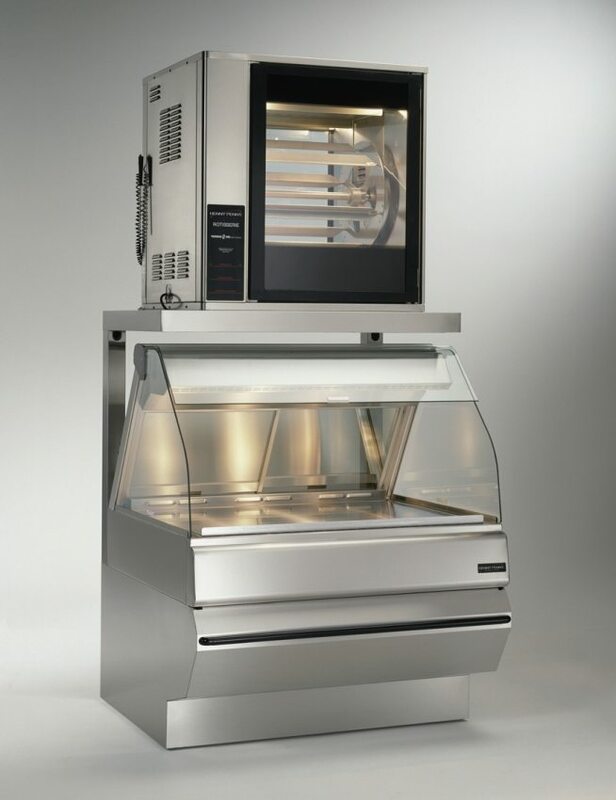 Henny Penny HMR Commercial Food Warmer | DSL Inc.
Henny Penny heated merchandisers and food display cases are a smart option for keeping and serving food once it has been cooked. 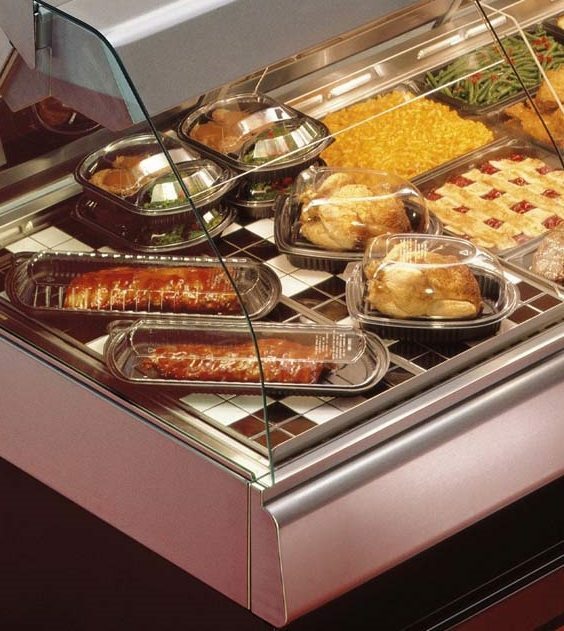 With individually controlled heating zones and computer controlled temperature, heated merchandisers will ensure that the food displayed is the same quality product your customer receives; just as good and fresh as when it was first cooked. 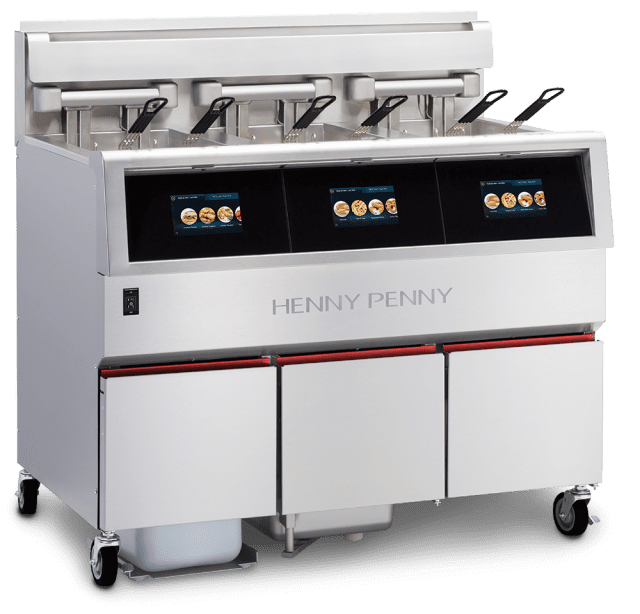 The Henny Penny HMR family provides the ultimate in flexibility and performance for food display and serving fresh food. 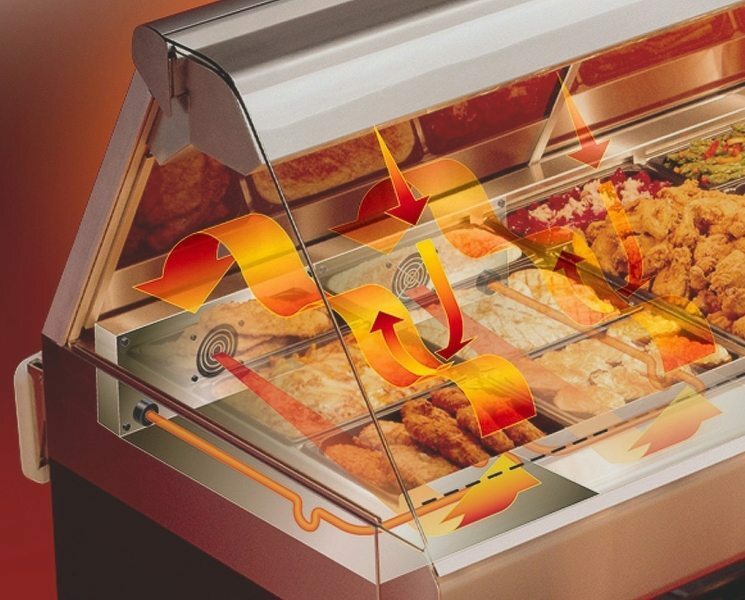 With three separately controlled heating zones, you can keep several different kinds of foods at the same time, all at the perfect temperature. 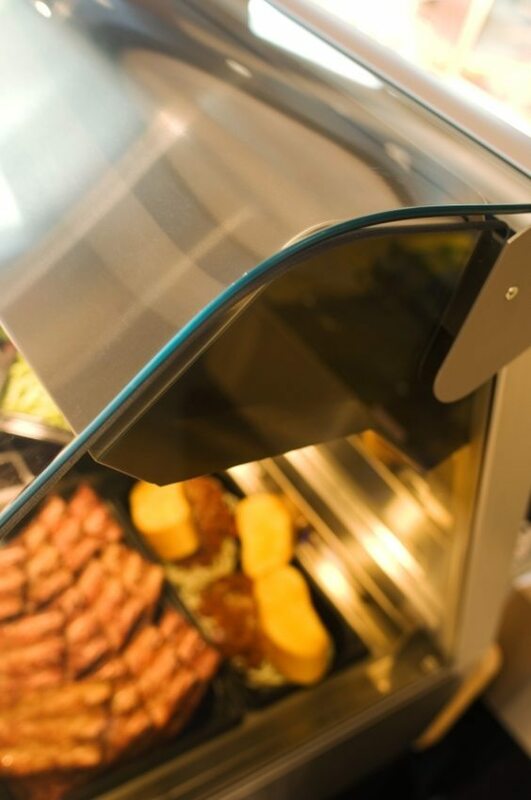 The machine, which can be ordered as either self-serve or full-serve, is built so that the operator can customize the configuration. 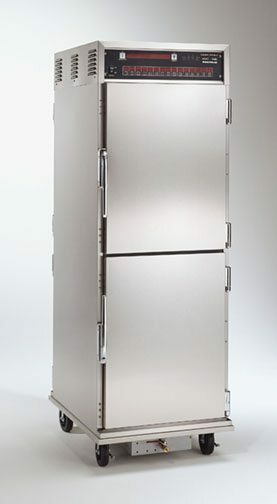 Many different styles and profiles are available, ensuring you will be able to customize its look however you want. 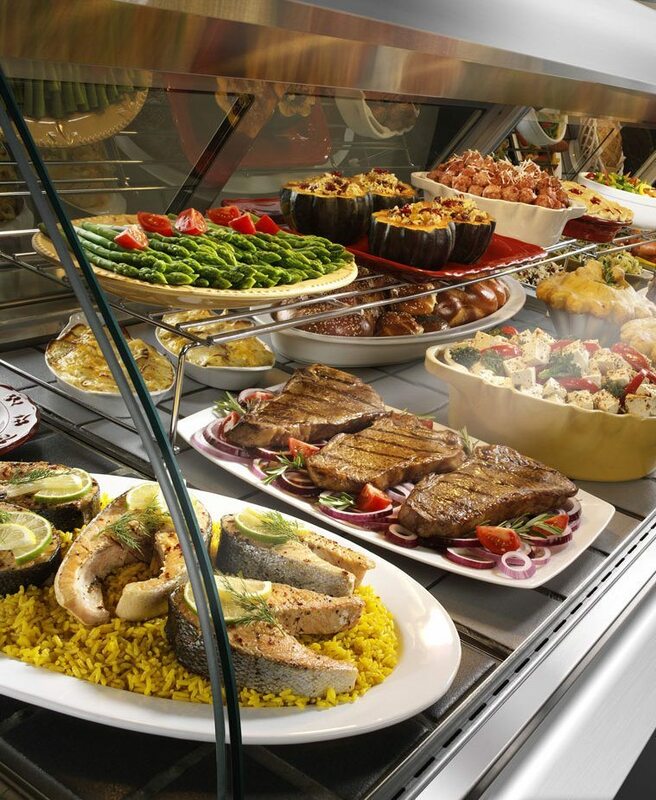 The beauty of having a heated merchandiser is that you can hold food at precise temperatures to prevent fogging and keep food looking appetizing. 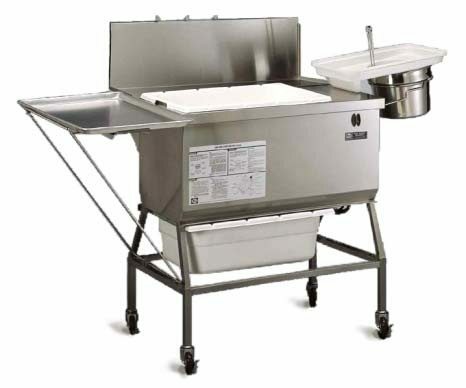 And as always, it’s built using the high quality Henny Penny manufacturing process, ensuring it is built to the highest standards to provide you with the best and longest lasting equipment on the market. Henny Penny products are truly Engineered to Last. Top: 15 in. (381 mm) for raised front glass. (1) third-size pan up to 4 in. (102 mm) depth.